In an effort to increase and improve communication to staff and community, Brandywine is now using SchoolMessenger. If you are having problems with SchoolMessenger, please contact dfox@brandywinebobcats.org for assistance. During the winter months, it may be necessary to delay or cancel school due to bad weather. 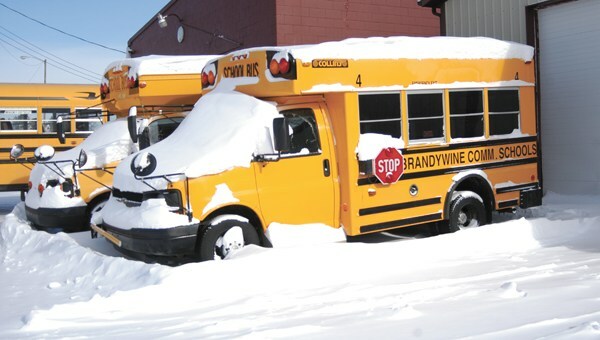 Brandywine School District residents are encouraged to listen to one of the local radio or television stations to learn if classes for Brandywine Schools may be delayed or canceled due to bad weather. The decision to delay or cancel classes is usually made by 6:30 a.m.